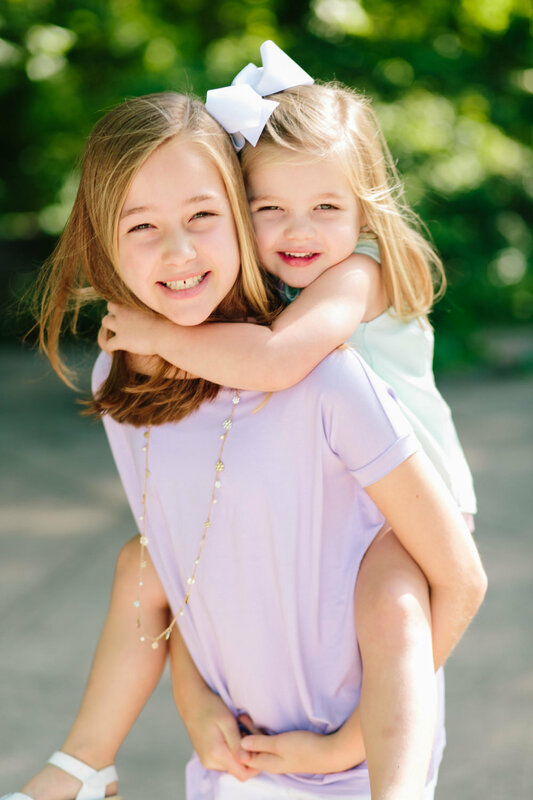 Welcome to Thomas Pediatric Dentistry, the office of one of Birmingham, Alabama's most trusted children's dentists. In a safe, nurturing environment and a state of the art oral health facility, we cater to infants, children, teenagers and those with special needs. Our philosophy centers on early prevention, education and promotion of good oral hygiene habits, and providing quality treatment. 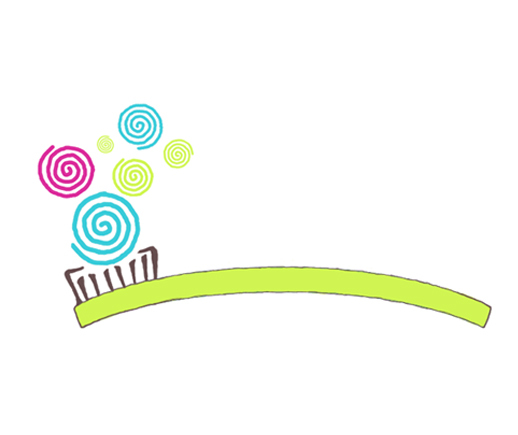 We also strive to create a fun, friendly and relaxed dental visit for you and your child. With children in mind, our office is designed with video games, movies, puzzles and books- and a chance for new patients to add their handprint to our ceiling, and join our family! Our patients are so excited to come back for their next dental visit! We drive over an hour to see Dr Thomas. He’s the nicest doctor! He’s so kind to the kids, they always look forward to going to the dentist!